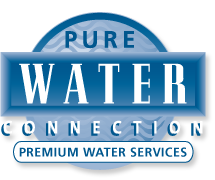 Do you enjoy the products and services you receive from Pure Water Connection? If so, please leave us a google review and share your positive experience. 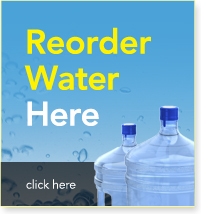 As a thank you for your time each reviewer will receive a $10 credit on their account. Please note: If you leave a google review and do not receive a credit on your account be sure to call our office at (780) 413-6547. Your privacy settings may have prevented us from getting in touch with you or we may have had a little trouble finding you.